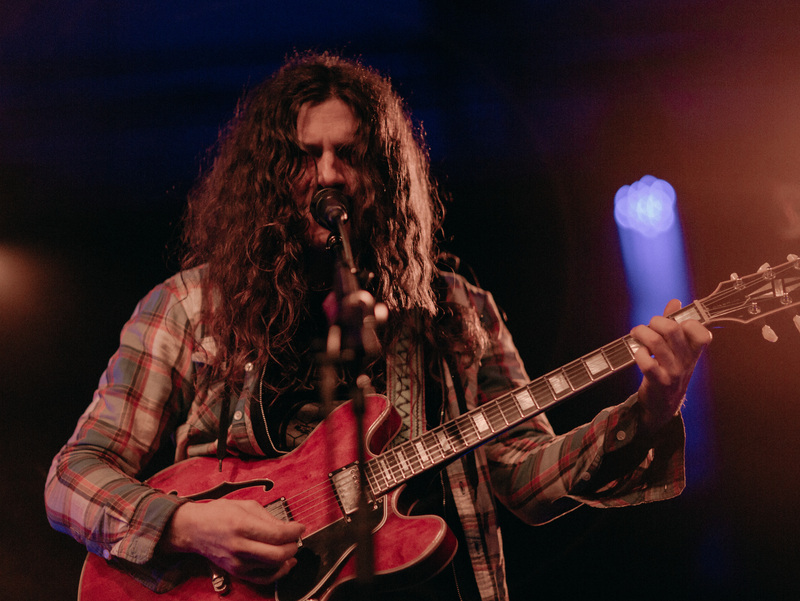 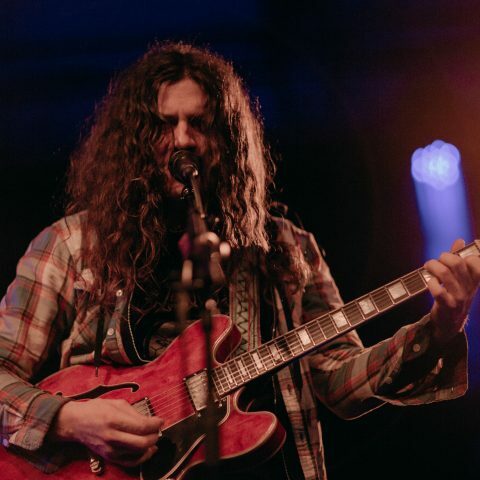 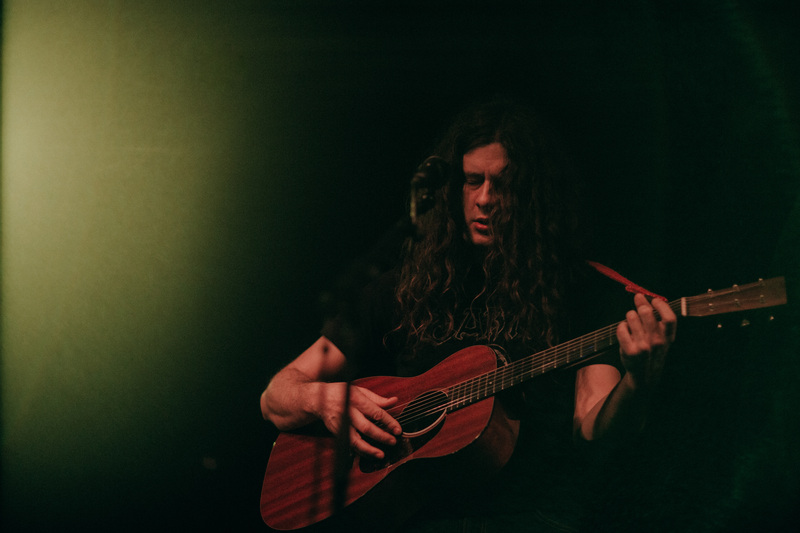 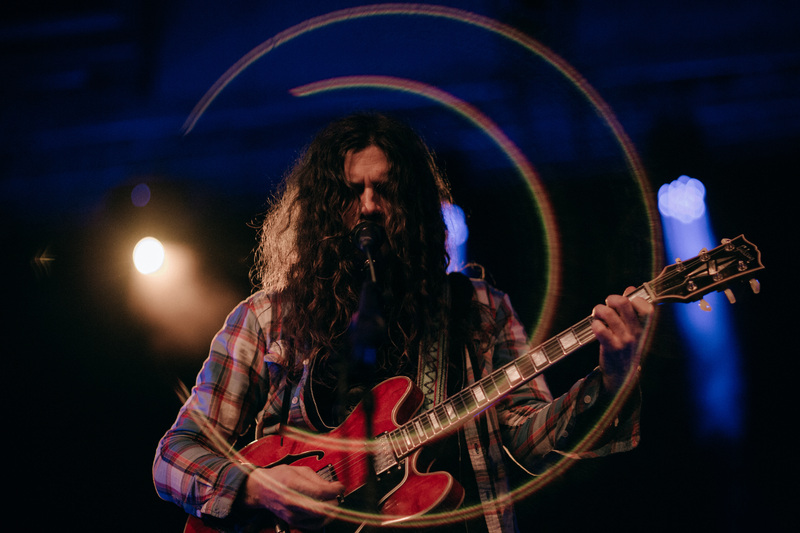 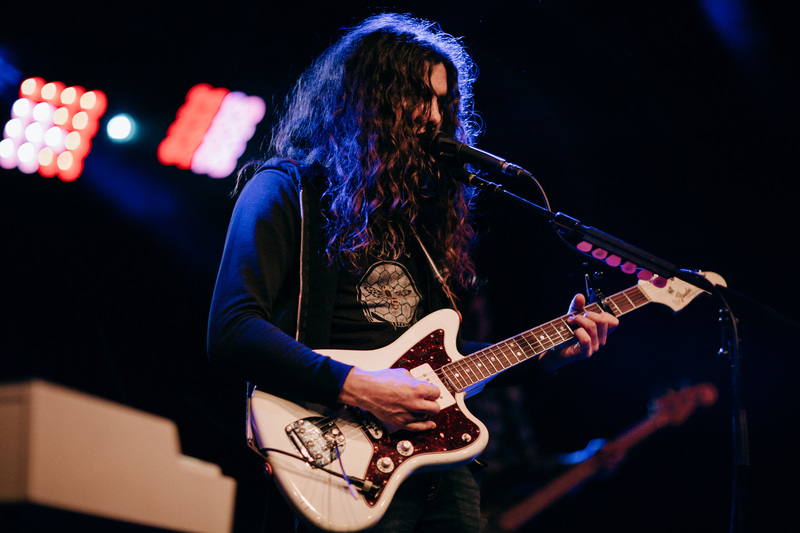 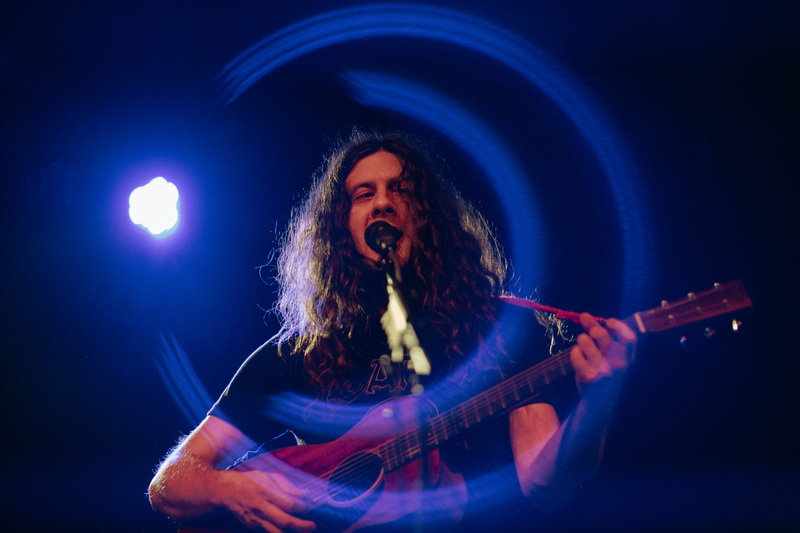 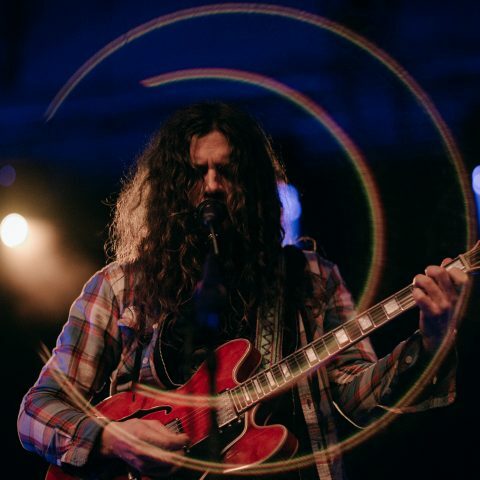 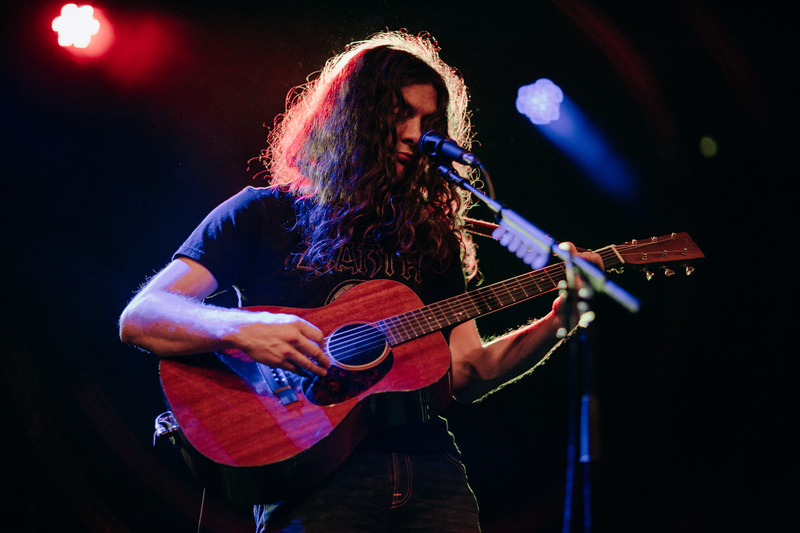 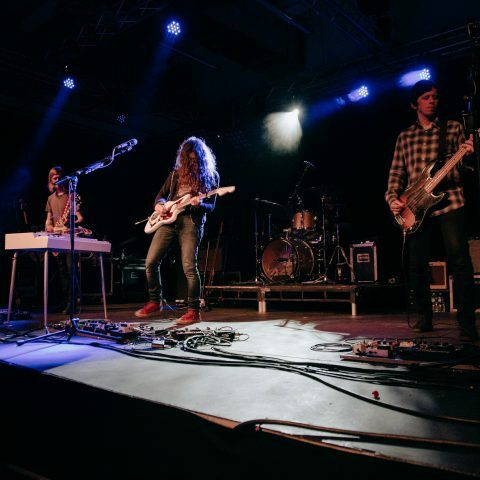 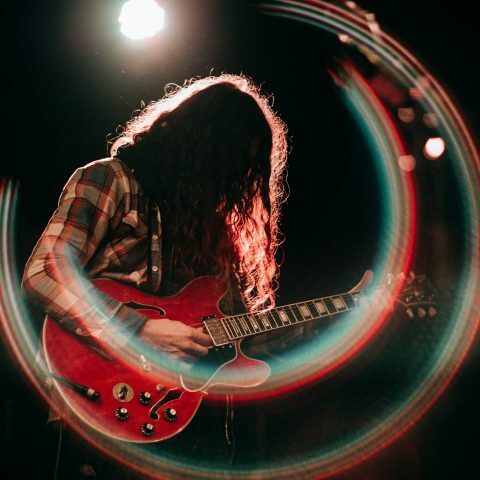 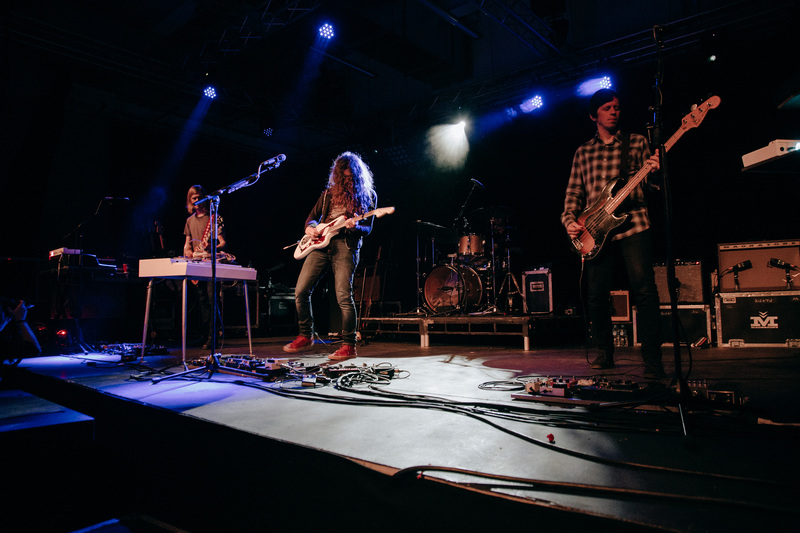 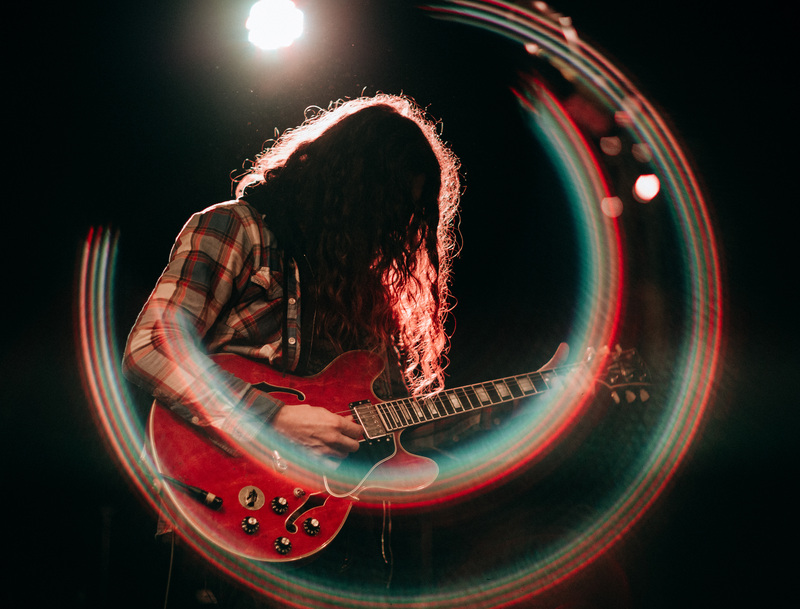 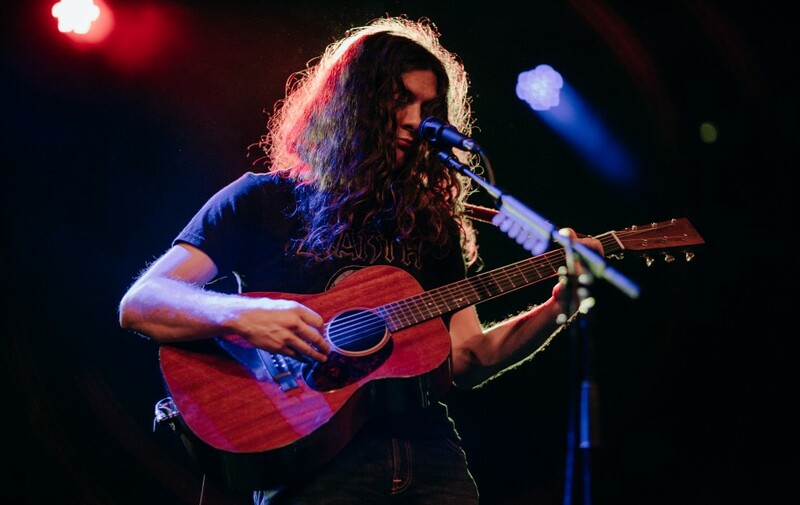 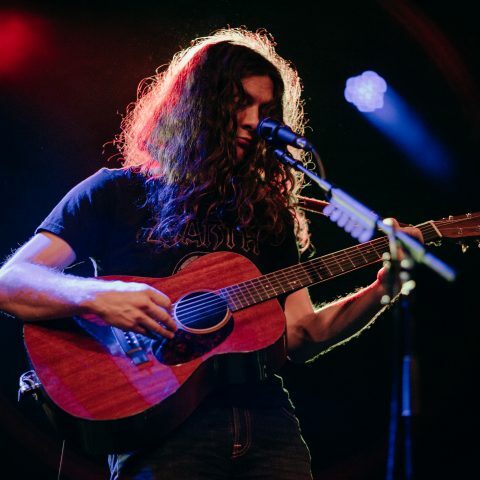 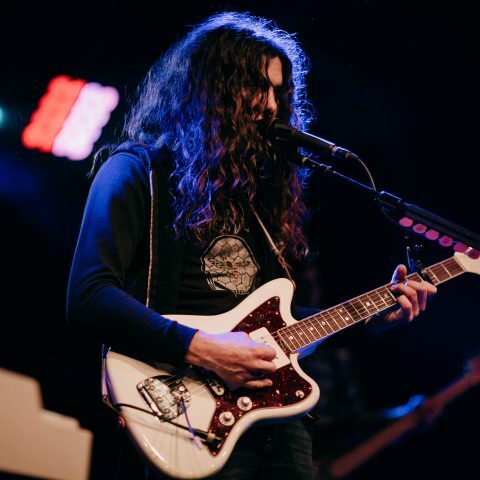 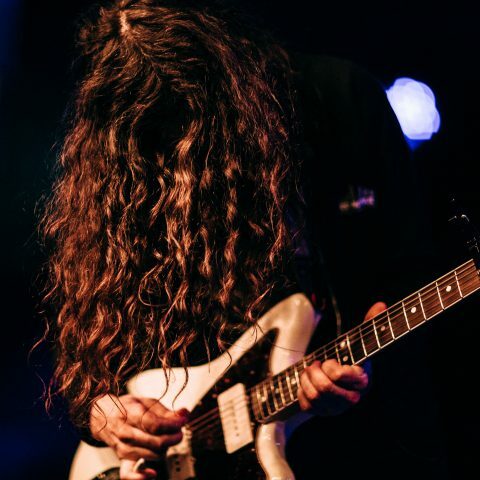 With six successful studio albums under his belt and having recently collaborated with the likes of Courtney Barnett on the widely praised Lotta Sea Lice, one of the founding members of The War On Drugs, Kurt Vile is no stranger to producing great records. 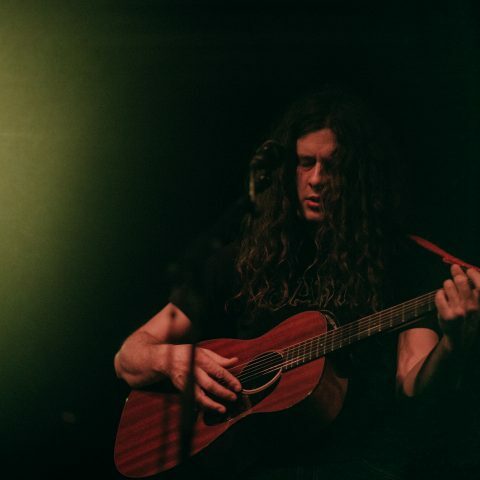 The lead single for his last album ‘Pretty Pimpin’ went straight to number one on Billboard’s adult alternative charts, sitting alongside the likes of Mumford & Sons and Coldplay. 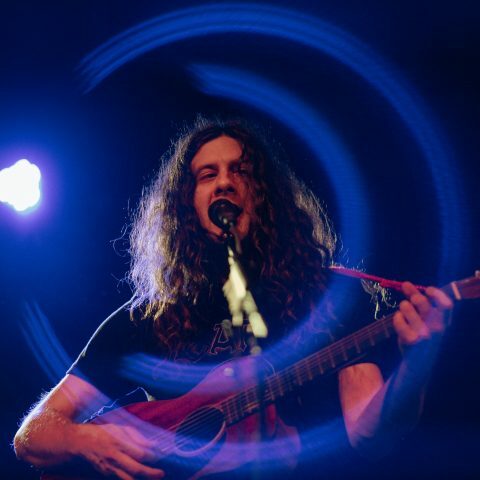 The artist returned to Bristol this month with rememberable performance at the Anson Rooms. 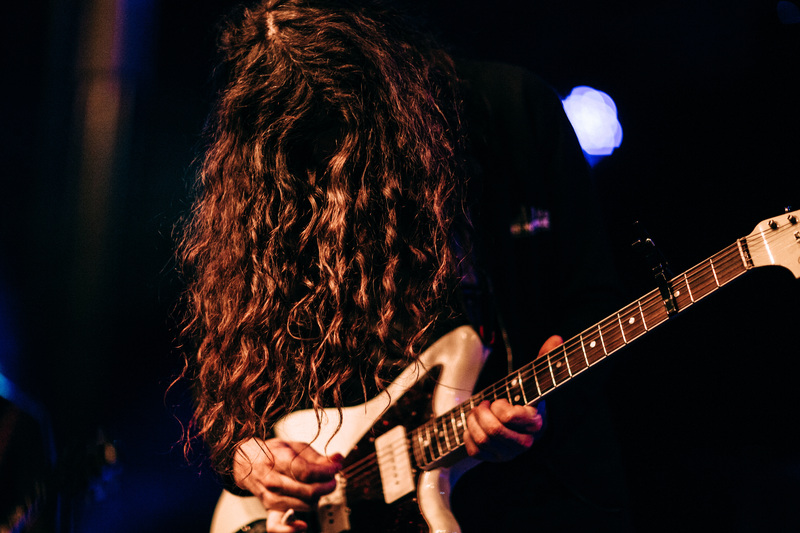 In case you missed it, check out our live photos of the show.